The science that colors hide behind is really interesting. Its meaning, the effect they can have on our personality, and how our personality can be reflected in them. The way in which the strength of each color varies depending on the culture in which we find ourselves. Colors are much more than just tastes, and when choosing a new iPhone or iPad, you also get carried away by much more than a favorite color . 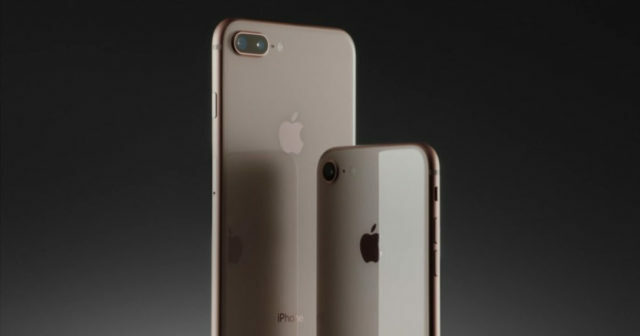 Whether we opt for space gray or gold, could depend much more on our personality than you think. Of course, it can always be the case that the choice is forced or random. But leaving aside those exceptions, the truth is that this simple choice could be related even to our own biology . And surely you'll want to know what we mean, so keep reading. A scientific study created by the color science expert Gillian Rose, indicates that each color is assigned a vibration that allows our brain to decide whether it likes it or not. Depending on whether the vibration is smaller or greater, the stimulation will be equally powerful. 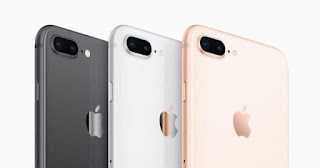 That is, people who prefer high stimulation, such as extroverts, will opt for colors with a strong vibration like Gold, while introverts will look for something more discreet like the Space Gray. In addition to all this, as I said before there are also several factors that can cause one color we like more than another. Either by culture, or by the way we were educated in our homes, the decoration that we have become accustomed to and that has become our preference. Everything counts when choosing a new iPhone. Although if you only have two options as in the iPhone X , maybe you choose the one in which the least traces are noticed. What color will your next iPhone be?